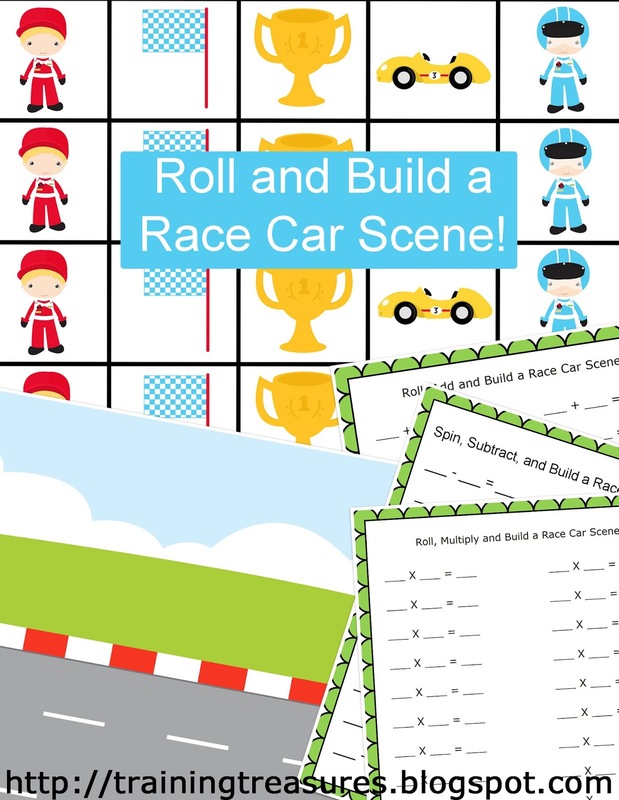 Training Treasures: FREE Roll and Add, Subtract, or Multiply to Build a Race Car Scene! FREE Roll and Add, Subtract, or Multiply to Build a Race Car Scene! We absolutely love these kind of activities- especially because they cover several different levels with one easy download. Even if your child can't add, subtract, or multiply yet, you can print all of the different levels and save in your files for when they are ready! And believe me, they'll be ready before you know it, and you'll wonder why you didn't hold onto those recording sheets! Just print the pages you need, making sure to laminate spinners and race car pieces. Everything else can easily slip into page protectors! 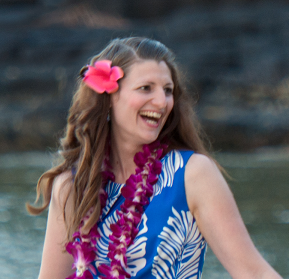 This download is FREE but only on the blog! Be sure to Subscribe by email to receive first notice of these fun, educational resources! What a great idea! My son will love it, now we will learn how to add. Thank you. My pleasure! So glad you can use this!